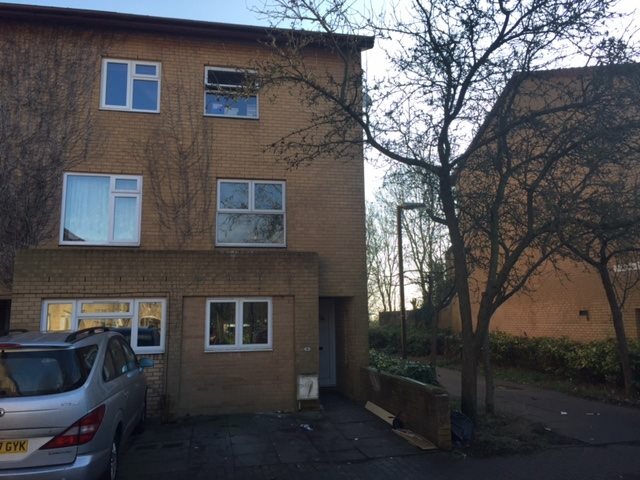 91 Mullion Place, Milton Keynes Let Agreed £1200 PCM Creative Lettings are pleased to market this 4 bedroom end of terraced town house in Fishermead. The property has had a new kitchen fitted and comes complete with built in oven, hob and extractor. The property also benefits from being freshly decorated throughout with new carpets and a new family bathroom 3 piece suite. Viewing this property is a MUST. Creative Lettings are pleased to market this 4 bedroom end of terraced town house in Fishermead. The property has had a new kitchen fitted and comes complete with built in oven, hob and extractor. The property also benefits from being freshly decorated throughout with new carpets and a new family bathroom 3 piece suite. Viewing this property is a MUST.